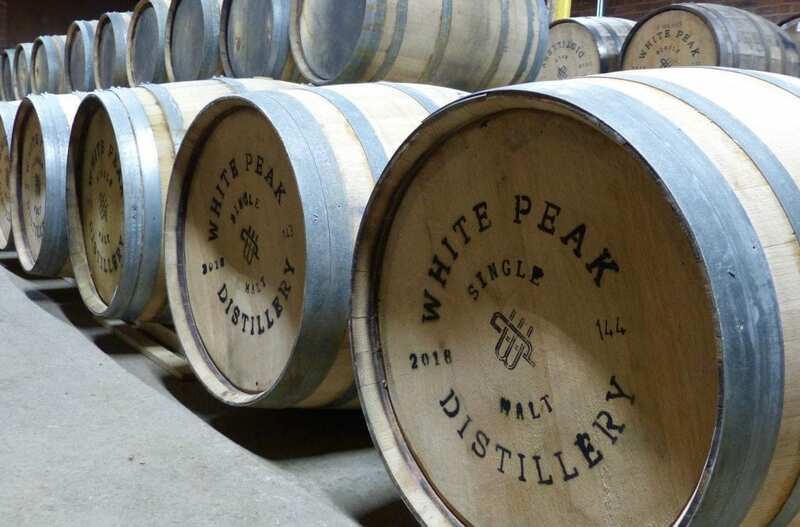 It’s only been open to the public for a few weeks, but White Peak Distillery is one of the largest commercial whisky distilleries in the whole of England. 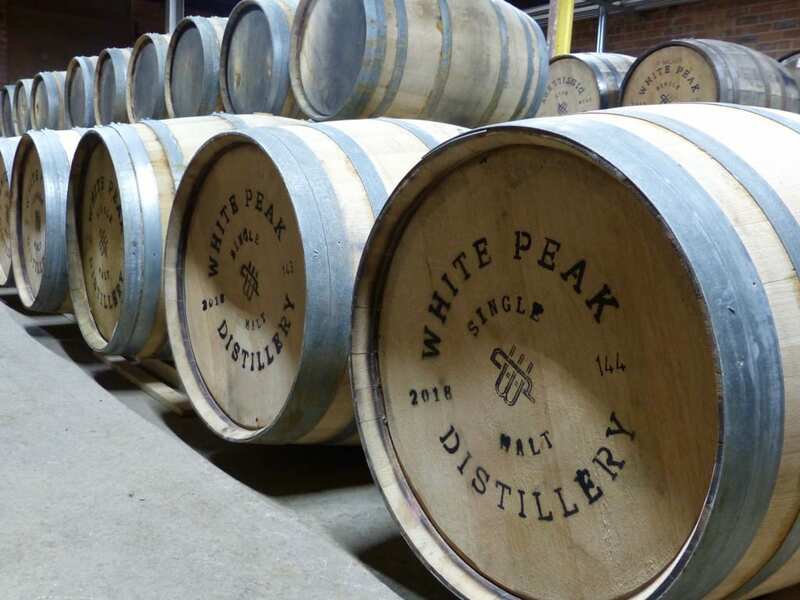 It will be another couple of years before they can bottle and sell their whisky. 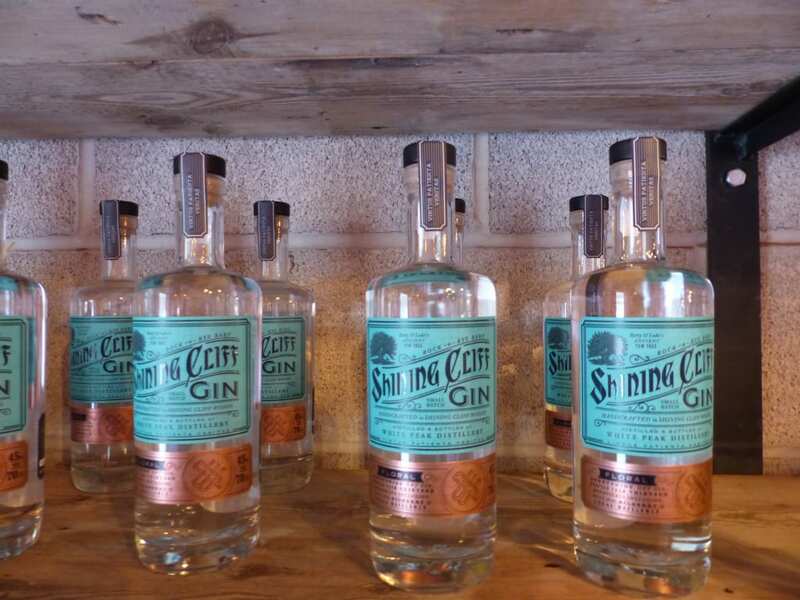 But, in the meantime, why not pop in to see, try and buy their gin, which won a silver medal in the World Spirits Competition, in San Francisco, earlier this year. So, why do it in the first place? “I love whisky,” he smiles. 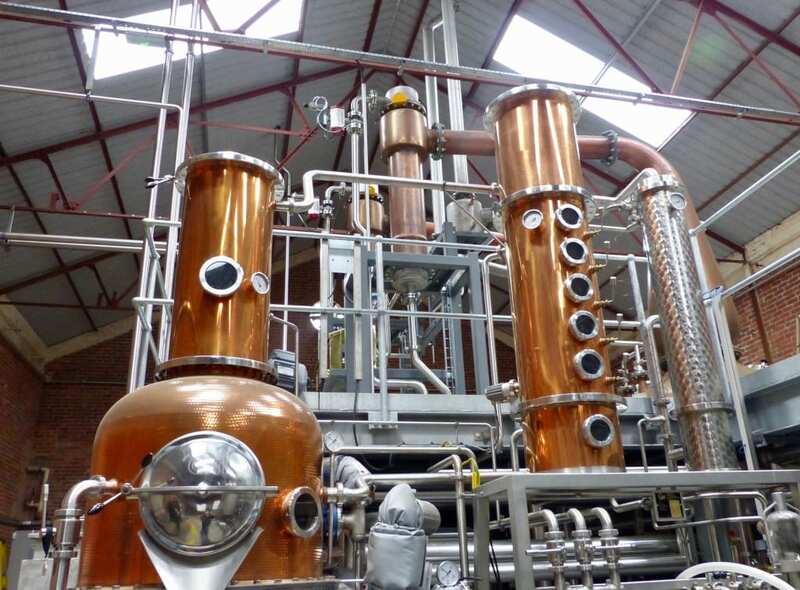 There’s more to the Peak District than visit a distillery. Read: Things to do in Derby from Pubs to Suffragettes. Also on the label is an engraving of Betty and Luke’s ancient yew tree: the very tree, Vaughan explains, which inspired the nursery rhyme “Rock-a-bye Baby”, as in the 18th Century the Kennys, who were charcoal burners, rocked their eight children to sleep here.